Joshua Tree, where the Colorado and Mojave deserts meet, is a natural playground for its more than 2 million visitors per year, reports USA Today. When heading to this vast and magical national park, there are few tips to consider. First, says Susan B. Barnes, is to get the lay of the land. For example, there are three different visitors centers. “The Joshua Tree Visitor Center is found within the Village of Joshua Tree (northwest); the Cottonwood Visitor Center is in Cottonwood Spring (south); the Oasis Visitor Center is in Twentynine Palms (north); and the Black Rock Nature Center is found at the Black Rock Campground (northwest) and open October through May,” she writes. Get to know the park’s backstory. “Before it became a national park, cattle ranchers, miners and homesteaders made a go of it in Joshua Tree. Park ranger-guided walking tours (the only access) to Keys Ranch tell the story of Bill and Frances Keys who made a life for themselves and their five children,” says Barnes. Bringing your hiking boots is also a wise move. 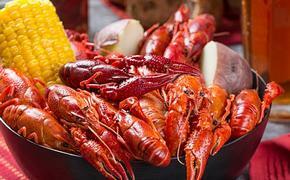 READ MORE: What Are The Best Hidden Gems in US Destinations? “With 191 miles of hiking trails and 32 trailheads, there are plenty of places to explore during your time in Joshua Tree National Park,” Barnes notes. Another suggestion: have your camera ready. “Anyone could argue that all of Joshua Tree National Park is Insta-worthy, and they wouldn’t be wrong,” Barnes says. 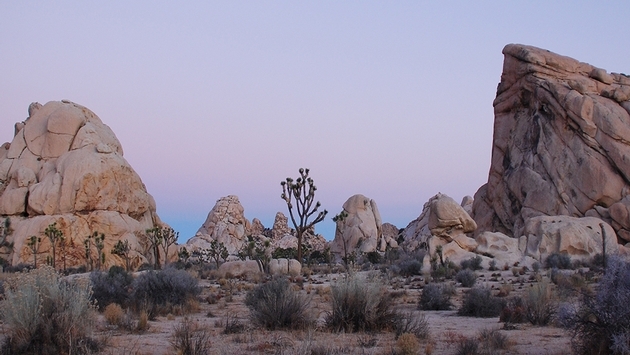 For more tips for visiting Joshua Tree, read on here.